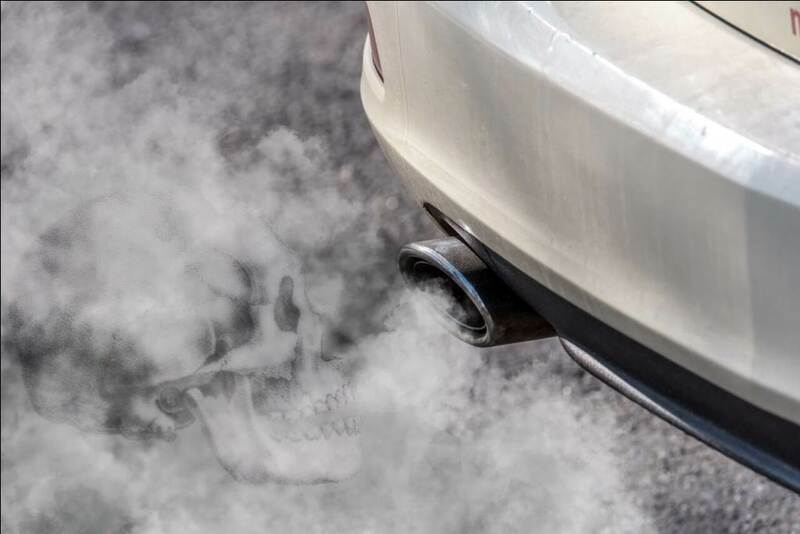 Emission standards for automobiles are progressively being made more stringent to mitigate air pollution and its adverse impact on the environment and human health. The government of India introduced the first mass emission norms in 1990-91, which have been tightened progressively in 1995, 2000, 2005, 2010 and 2017. BS IV emission norms were notified across the country from April 1, 2017, seven years after being introduced in 13 major cities in 2010. However, in view of the continuing deteriorating air quality in cities, the government decided to leapfrog BS V and move to the BS VI emission regime from April 1, 2020. This would require major changes in vehicle technology and fuel refineries to meet the notified emission targets. To understand the implication of moving to BS VI emission standards, which are currently in place in Europe, it is important to look at the transportation and fuel sector in India. India, as per 2016-17 data, has a staggering 257.32 million vehicles running on the roads. New sales in 2017-18 contributed an additional 1.1 percent to the vehicle parc. In 2018, the Indian auto market stood at 20.1 million two-wheelers, 3.3 million four-wheelers, 0.9 million commercial vehicles and 0.6 million three-wheelers. Globally, India today is the largest two-wheeler manufacturer, the second largest heavy buses manufacturer, the third largest heavy trucks manufacturer, the sixth largest passenger vehicles manufacturer and also the fifth largest passenger vehicle and commercial vehicle market. It is also important to understand that unlike the developed world where all policies are predominantly driven by passenger cars, in India we must look differently as two-wheelers comprise about 80 percent of the passenger market and are the main means of transportation for the masses. This kind of a mix of fleet also has a peculiar demand on liquid fuels as almost two-thirds of the petrol in the country is consumed by this category. However, as India adopts most of the standards based upon Europe driven by the requirement of four-wheelers, we also tend to overlook the same and adopt the same, resulting in getting the desired mitigation in accidents or air quality. Road transportation in India is predominantly based on fossil fuels — diesel and petrol. Other fuels like blends of ethanol, methanol, CNG, LPG and LNG are increasing their share in the present energy mix. However, the growth of alternative fuels is struggling due to lack of proper linkage between availability and assured supply at retail outlets due to infrastructure constraints. consumption, while the rest is consumed by passenger cars. The road transport sector consumes almost all of petrol (two-wheelers consume more than 60 percent of petrol while the rest is consumed by cars), while about 50 percent of diesel fuel is used up in the road transport sector. The consumption of diesel and petrol presently stands at about 76 million metric tons (MMT) of diesel and about 24 MMT of petrol. The government as per the affidavit submitted to the Supreme Court has already started the supply of BS VI fuel in Delhi from April 2018 and 10 out of 23 districts of NCR and Agra from April 2019 and the remaining districts of NCR from October 2019. BS VI fuel will be supplied across India from April 2020. The major change compared to BS IV fuel would be that the sulphur content is reduced from 50 ppm to 10 ppm. The fuel specifications need to be monitored and maintained at the retail outlets as the vehicles not only have to meet the standards at the time of type approval but also under RDE testing from 2023 and in-service compliance. Further fuel efficiency regulations are also notified for passenger cars and commercial vehicles and the industry must also comply with the same along with emissions. India has embarked on various plans for introduction of alternative fuels to achieve energy security as about 80 percent of the hydrocarbon fuel must be imported to meet the transportation and energy requirement, besides the ambitious plan of moving to electric vehicles. The government formulated the biofuel policy in 2006, with ambitious targets of 20 percent biofuel blending although the actual blending was far less due to several reasons such as availability of biofuel. However, the policy makers are looking at higher blends of ethanol, methanol, gaseous fuels and LNG without taking a holistic view and the mix of Indian vehicles on the road. Similarly, India embarked on an ambitious plan of spreading CNG across various regions of the country, which would have also enabled shifting vehicles to CNG fuel. India today is the largest two-wheeler manufacturer, the second largest heavy buses maker, third largest heavy trucks manufacturer, sixth largest PV producer and also the fifth largest PV and CV market. Reason enough to take speedy steps to clean up tailpipe emissions. Manufacturers developed vehicles and today most of these vehicles are made in-house meeting all emission and safety norms. However, the spread of CNG did not happen as per plan and today the penetration is limited only to areas where either it is mandated by law or the gas infrastructure is developed, limiting its impact on fuel substitution. The industry can develop vehicles for any fuel but their impact on the existing vehicle parc performance particularly emission and fuel consumption needs to be taken into consideration. This would require supply of conventional fuel till the useful life of the said vehicle parc, otherwise we may lose the benefit of lower emissions from BS VI vehicles as they would not be compatible with the higher ethanol and methanol blends. Two-wheelers would be in particularly impacted which constitute about 80 percent of the passenger transport. Hence, a parallel dispensing of alternative fuel needs to be built into the design of the program. For defining any new policies and to give impetus to greener alternative fuel usage in the automotive industry, it is important to review the current status and look at the reasons why the penetration of such fuels could not be achieved. 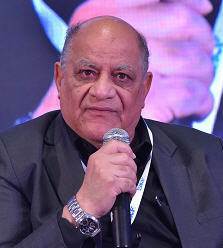 There is a need to develop a business model to enable all the stakeholders to plan the necessary investment, infrastructure and develop technology for sustained introduction and move towards greener fuels without impacting the benefits of moving to BS VI vehicle technology and achieve the goal of air quality set by the country and also committed internationally. The author is an auto and fuel expert, e-mobility, strategic planning and convener, Centre for Auto Policy and Research.